WOW!!! THE SUN COMES OUT AND LOOK AT THE VIEW!! THIS RARE FIND, in "THE TERRACES". 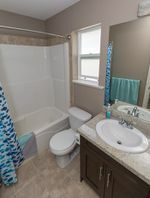 This one owner home, boasts updated Granite counter tops, updated appliances, luxurious ensuite with a new shower and soaker tub, on demand hotwater, fully finished basement by the BUILDER, large 13 x 8 SUNDECK (bigger then most in this model) and fully finished detached 20 x 20 garage, fully fenced back yard, to many extras to list. 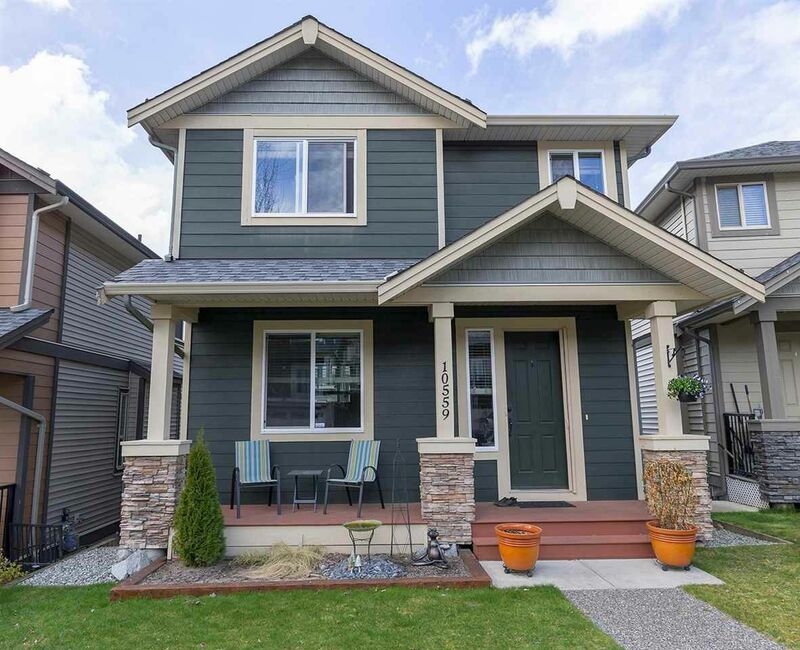 Easy access to the Lougheed Hwy, close to nature and schools.